We had the pleasure of inviting Ivan Pineda from Eagle Eye Podcast and Eugene Rupinski from FMF State of mind, to talk the movement behind English coverage of Mexican Soccer. We discussed the positive future and obstacles present in the market and growth of the need for more English coverage of Mexican Soccer. One one side, the challenges of soccer popularity in the US, generally vs the growing need of English coverage for the “few” Mexican Americans and Americans that do gravitate to the sport. We thank our guests for joining and providing their input. Check them out on twitter! 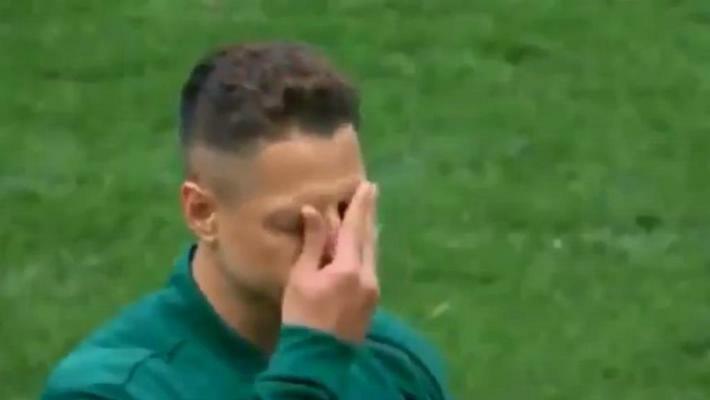 Ladies and Gents, we go over the whole El Tri coaching selection and the pacto affecting Matias Almeyda. 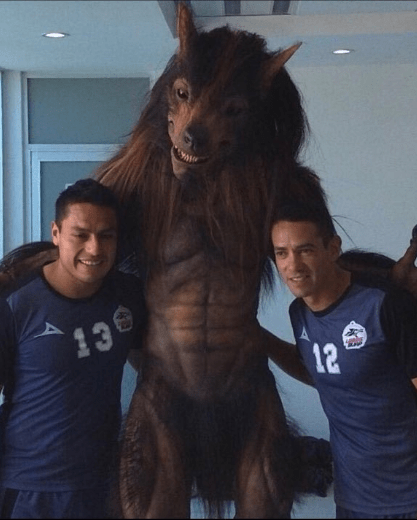 We discuss the comet frequency for Chivas and Santos, Pumas good start and more! 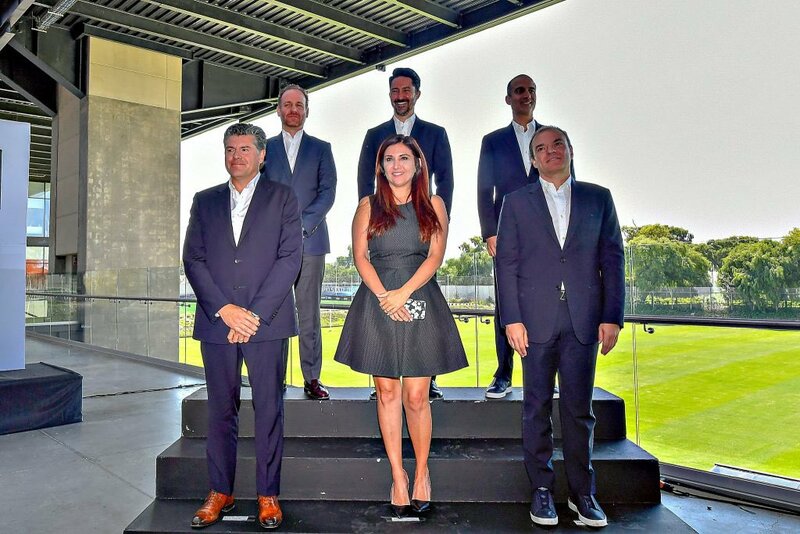 The FMF had their big press conference and announced of new peeps in long pants and fancy dress. Still no word on future of JCO and NT head coach position. We discuss this as well as the start to LigaMX, CopaMX and more! Ep. 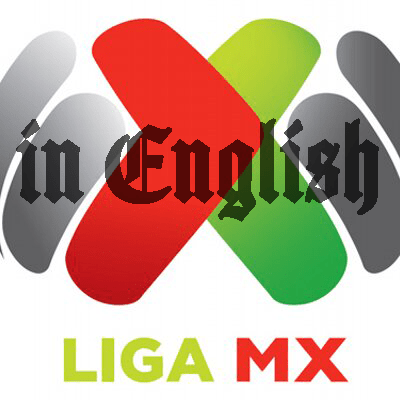 147: CantinaMX Futbol Podcast – LigaMX to start! We join together once again to put a close on the World Cup talk. We also discuss the latest on El Tri and the future coaching prospects, JCO and other National Team talk. We then discuss the upcoming LigaMX season and make our predictions. Finally Juan and Albert discuss NBA talk, who the GOAT really is! Ep. 146: CantinaMX Futbol Podcast – Undercard for Campeon de Campeones! Ep. 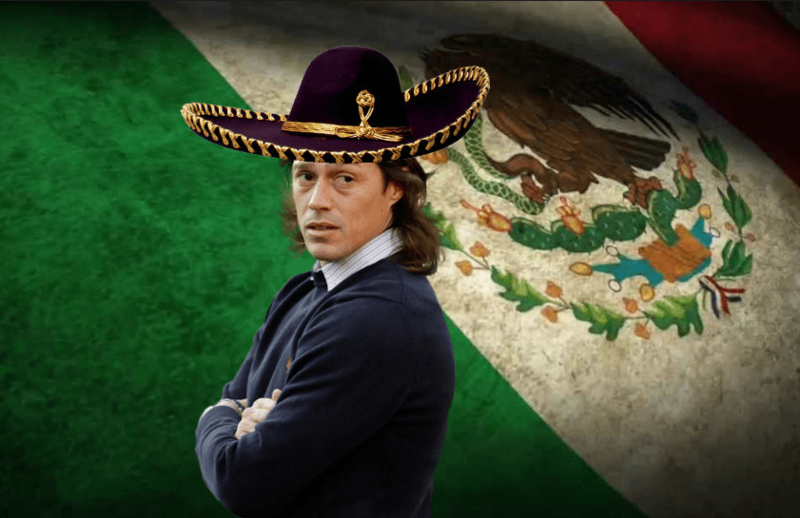 145: CantinaMX Futbol Podcast – R16 elimination…repeat! 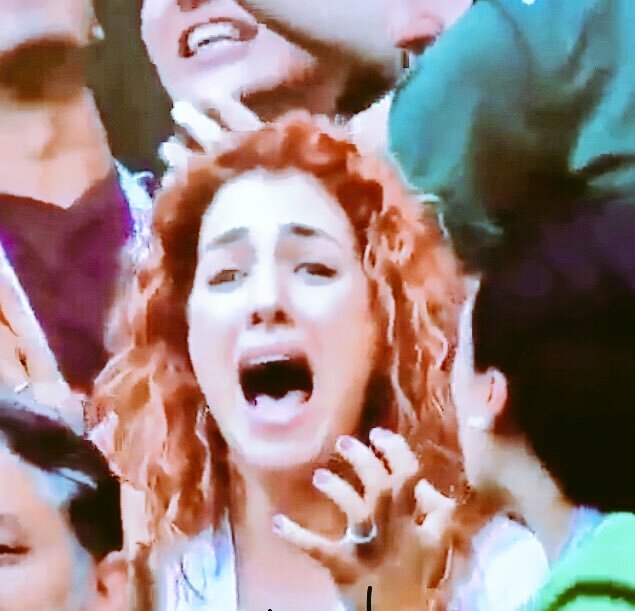 This episode we discuss the Mexico loss to Brazil and their WC 2018 journey. We discuss reasons for their defeat, errors made, JCO and what the future holds. Ep. 144: CantinaMX Futbol Podcast – To the knockouts! Post Sweden loss, but still qualifying to R16! Ep. 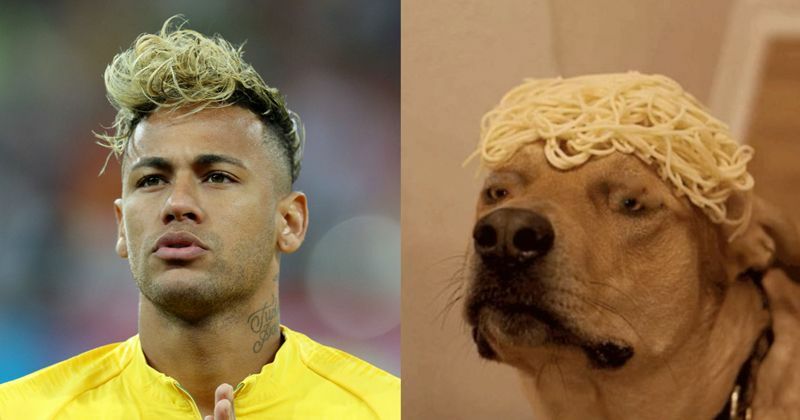 143: CantinaMX Futbol Podcast – How you say Kimchi en Espanish? Ep. 142: CantinaMX Futbol Podcast – Con los pies en la tierra. Post Germany victory podcast. 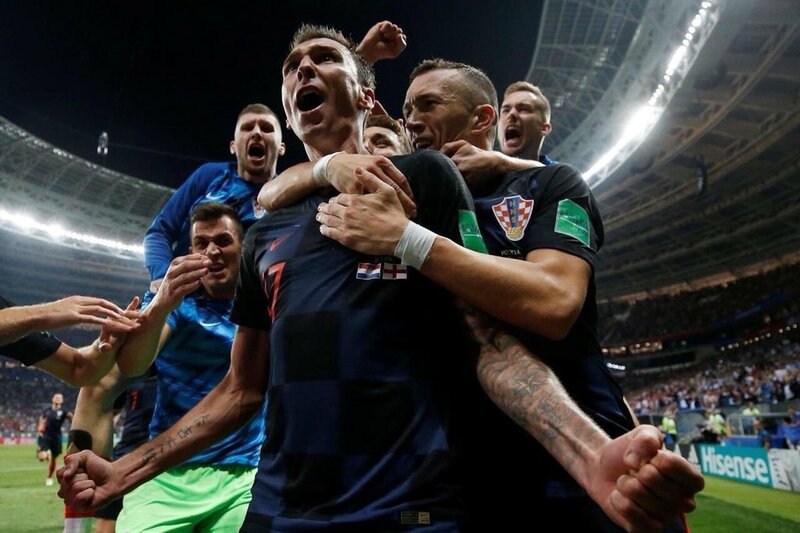 We digest the Germany victory and next steps! Ep. 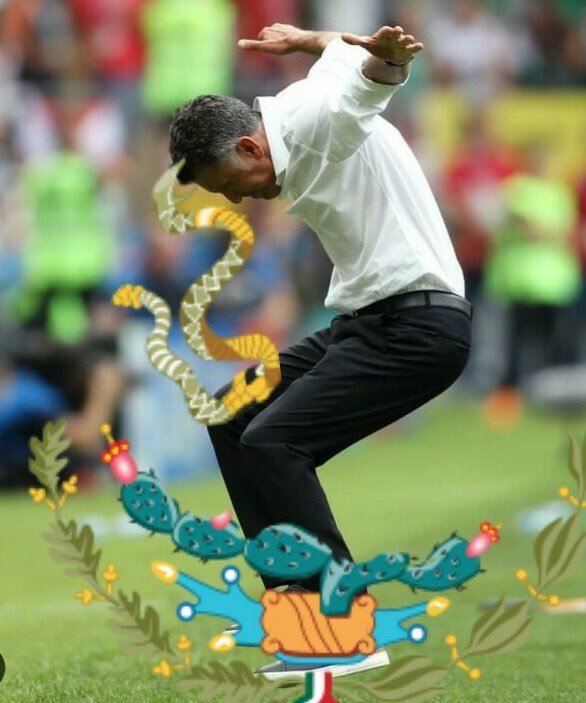 141: CantinaMX Futbol Podcast – Tomala, Alemania!! 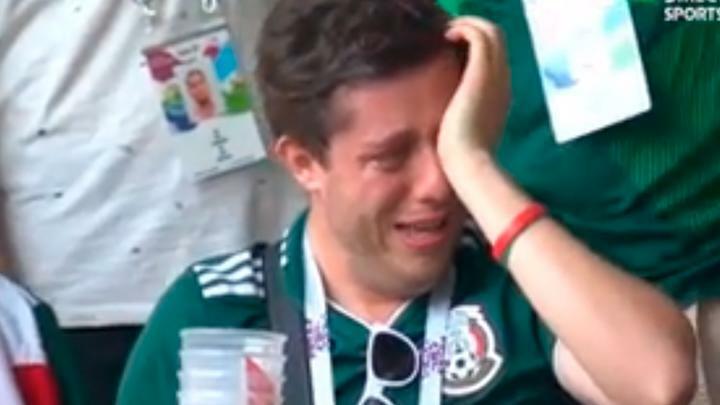 Special post game edition of the podcast as the Gents discuss the Mexico 1-0 victory over Germany in their first game of Russia 2018. Some crow was eaten, and some predictions validated. Confidence and respect has been gained by Juan Carlos Osorio! !